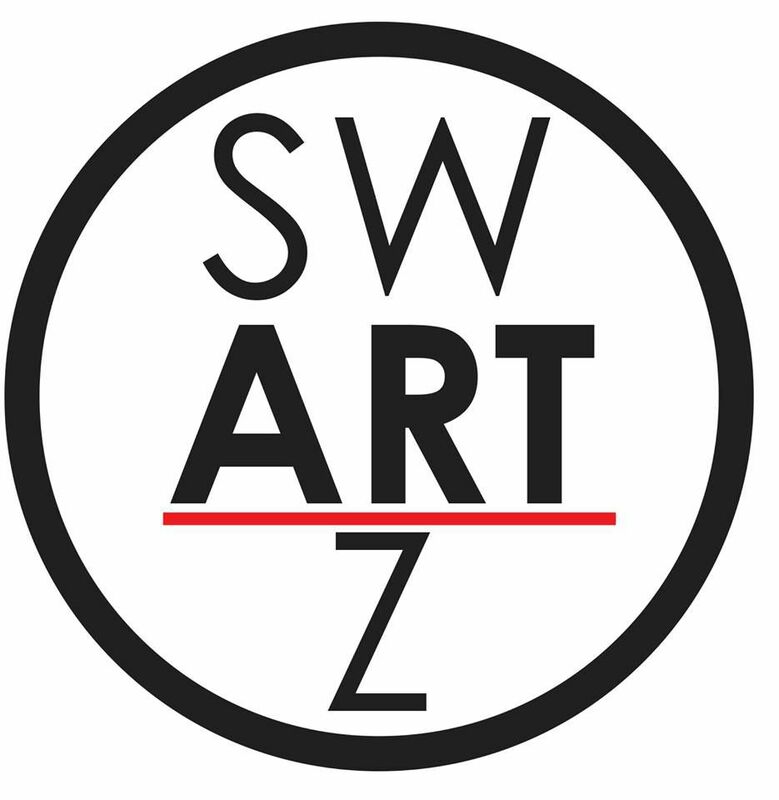 Swartz Art - Art that inspires life! In 2007 I started creating large scale sculptures for public art and private collections. 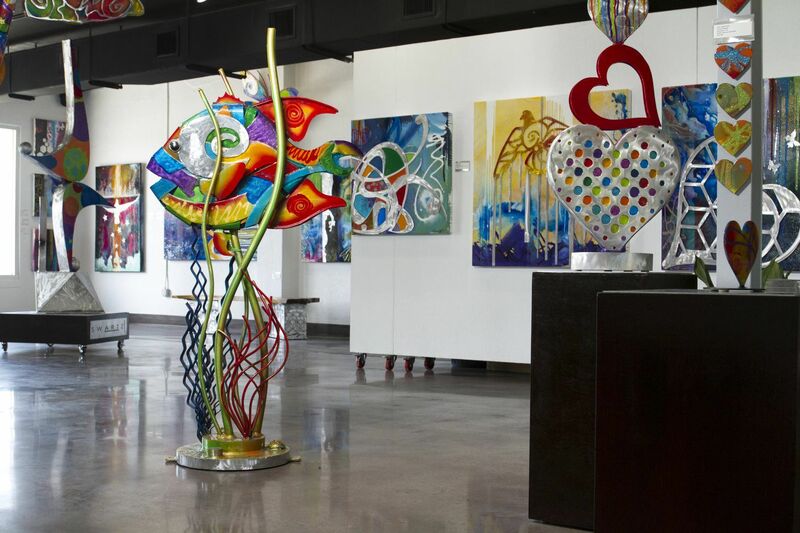 I began my art career as an abstract painter while at St. Petersburg College and later moved into metal sculpture after receiving my Bachelors of Arts in Fine Art from the University of South Florida in 1999. I combine these skills to create unique aluminum sculptures that incorporates bright and translucent colors with a DuPont automotive finish to give each sculpture a vibrant and long lasting shine. I am interested in the physical act that goes into creating my works. I describe my works as a performance or dance with the material...a chance to change something raw into something beautiful. Today I live and work in my studio in the Tampa Bay area. In 2015, I opened a gallery in Pinellas Park named Swartz Gallery to showcase my work and meet clients. Some of my major public and corporate collections include a two time recipient of Art in State Buildings program at Florida Gulf Coast University, All Children’s Hospital, Richmond Group, Pinellas Sun Coast Transit Authority PSTA, Gateway Apartments, Marriott Ocean Pointe Hotel, Barrymore Hotel, 400 Beach Restaurant, Salt Rock Grill, The City of Pinellas Park, Pinellas Gateway Chamber of Commerce, Homewood Suites, Pinnacle Housing Group, Harrison School for the Arts, The City of Dunedin, City of Bushnell, Wawa, and many more public and private collections in Tampa Bay and around the country. Swartz art is incredible. We have seen Swartz art in person and there is no way photos can do it justice!